 Scott Young, DDS Contents Katie C.
Katie had prior cosmetic work done on her smile, but she was unhappy with the results. 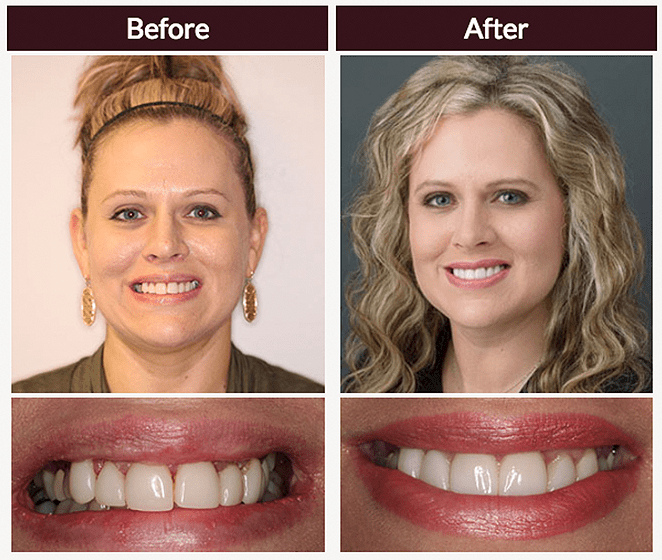 Her existing veneers were bulky and caused inflammation of her gums, so she wanted to replace them with more attractive porcelain veneers. We replaced Katie's 8 existing veneers with more attractive and natural-looking porcelain restorations. This gave her a brighter and more symmetrical smile. Sedation dentistry helped Katie enjoy a comfortable experience.